Extracts the key data from your bills, receipts and invoices and publishes it with a copy of the invoice into your accounting software, saving you time on data entry. Information can be extracted by using a mobile app, scanning the documents or drag and drop. Single user prices start from £20 per month.14 day free trial.  Plus Accounting have a partner account, so please contact Emma or Debbie direct for a discounted price. Auto-fetch financial documents from over 700 banks and online vendors to avoid the arduous task of chasing invoices and then key data taken from invoice creating a bill in Xero with the original document attached. Enter in the online login in details for suppliers into Hubdoc and all the invoices will be pulled into the system ready to be updated and sync into your Xero account. Pricing starts from $20 per month. I month free trial. Chaser automates and improves your credit control enabling you to get paid faster and save you time. Chaser adds the personal touch by using your email address rather than an automated address and you can set up overdue reminders to go out on over due accounts. Prices start from £25 per month with a 14 day free trial.  Plus Accounting currently have a partner account, so please contact Emma or Debbie direct for a discounted price. Powerful inventory management for manufacturers to show true cost of production. Take control of production of materials, eliminate wastage and admin time and improve performance. I can organise a trial or set up any of these apps with your Xero account. If you would like further information on any of these, please let me know.